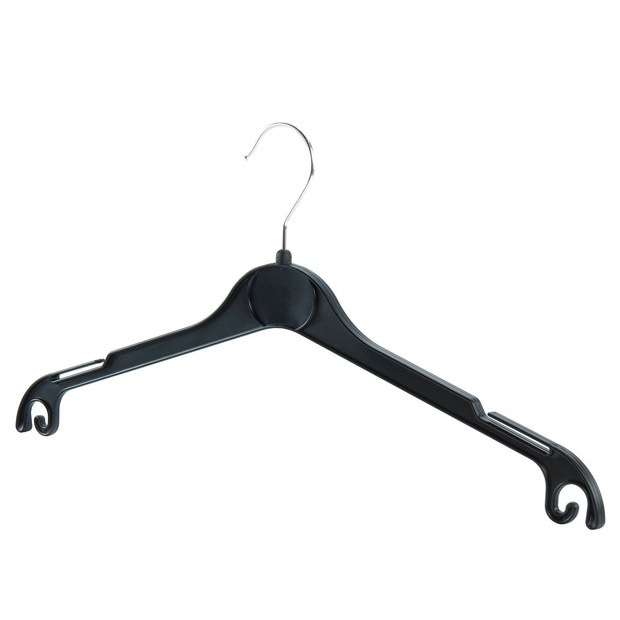 A high quality multi-use clothes hanger. Ideal hanger for tops, t-shirts, skirts, trousers etc. Upper and lower notches for skirt & trouser loops and straps. Size: Width 40.5cm (16") approx.